The Volvo Truck Bearing is used for flawless component rotation, reducing the friction between moving parts. 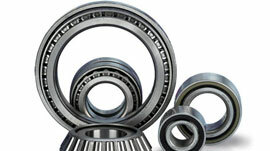 Best grade material and sophisticated techniques are being employed in developing these bearings to ensure high load enduring capacity. 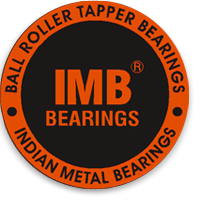 This product range is capable of bearing heavy loads with proper alignment. 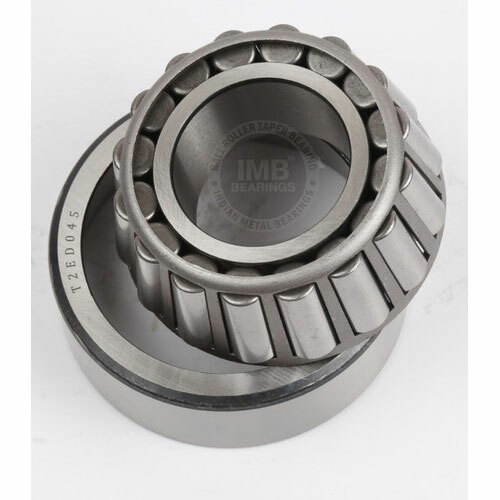 The bearings are known for their attributes such as dimensional accuracy, corrosion resistant, sturdiness, capable of enduring heavy load, precise self-alignment and can accommodate radial and axial load. This device finds extensive use in automotive, mining, construction and metal working industries.